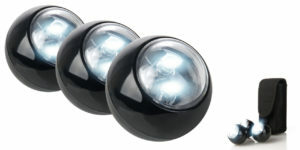 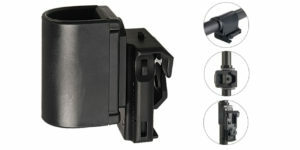 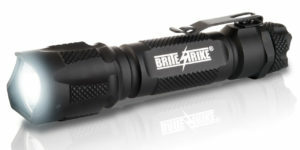 The Duty Light Camera® is an all around great duty light that is bright, durable, water resistant and shock resistant, in a small size that easily fits on an officer’s belt. 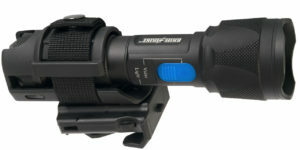 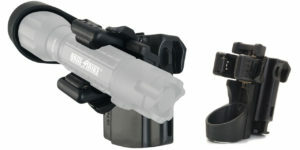 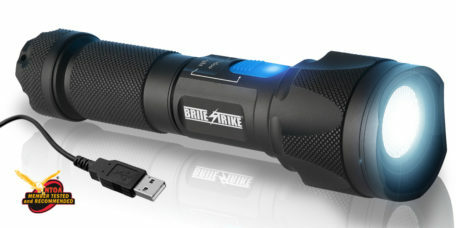 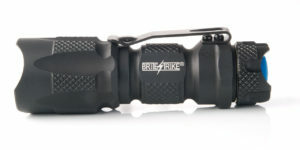 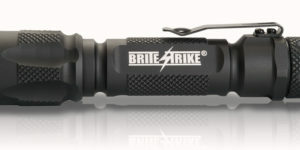 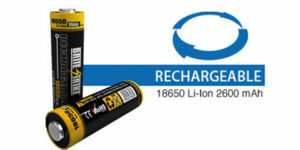 The Duty Light Camera®, is small and lightweight (approx. 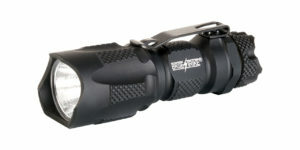 12.3 OZ) and 7.5” long, and has a removable light diffuser for very high end video clarity that virtually eliminates the hot spot. 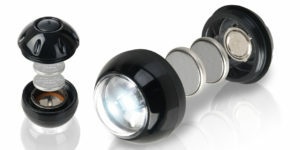 The diffuser can be stored in the end cap of the light when not in use.